Format: Video packet includes one CD, plus an eye-cathing poster for your workspace that hilghlights many of the reasons Kaiser Permanente is a great place to work. Best used: Show these videos at your next UBT or department meeting. 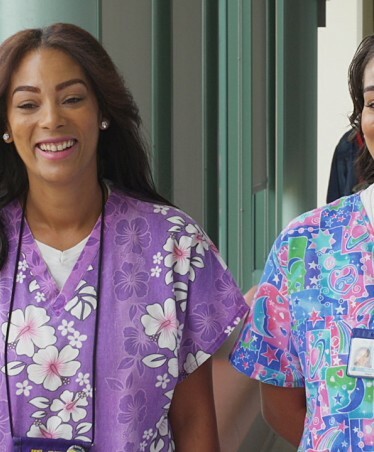 Description:Kaiser Permanente is widely recognized as a leader in diversity, quality care, community service, technology and innovation--and as a great place to work. This video showcases some of the accolades we have received--and many of the reasons we are proud to be KP. Download a printable version of the poster that showcases the accolades highlighted in the video. Best used: Show these videos at your next UBT meeting, stewards' council or LMP gathering. 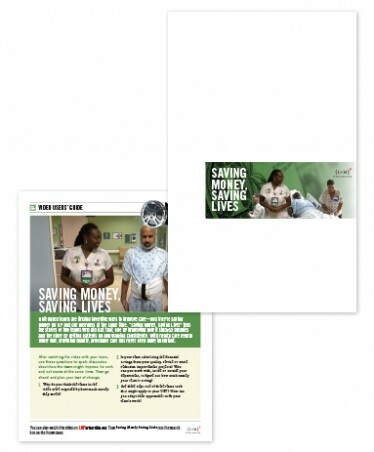 Description: “Saving Money, Saving Lives” tells the stories of two teams that found inventive ways to improve care and save money for KP and our members at the same time. One team improved how it stocked supplies and the other got patients up and walking consistently. The DVD includes three short videos—one on each team and one that combines both stories.